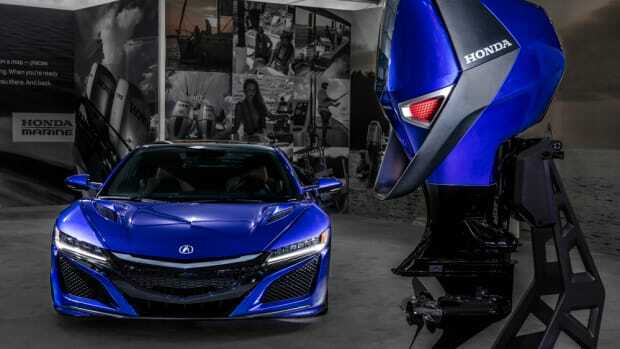 MIAMI — Honda Marine’s new concept engine at the Miami International Boat Show was certainly turning some heads. The promotion, which continues through June 3, allows buyers to choose between cash incentives and Honda Marine accessories. 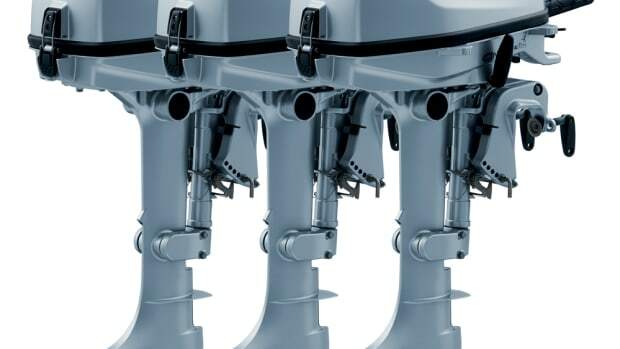 Outboard 4-stroke engine manufacturer Honda Marine announced a new OEM agreement with Brig USA. Avalon Pontoon Boats entered into an agreement with Honda Marine to provide a new inventory finance program for its dealers. 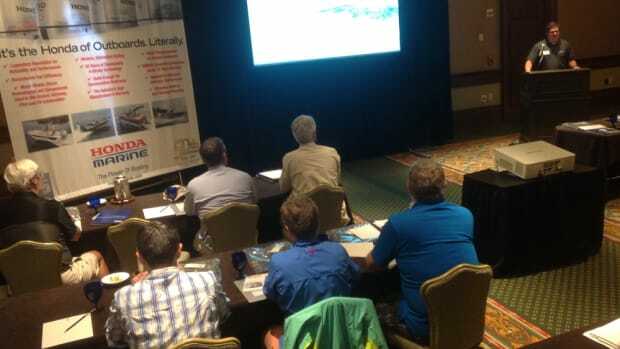 Encore Boat Builders LLC is partnering with Honda Marine to provide a finance program for U.S. dealers through Northpoint Commercial Finance. 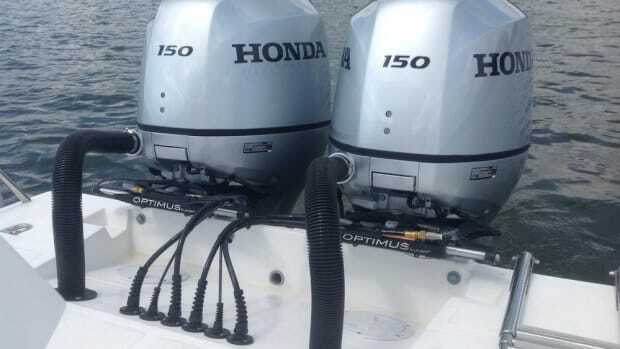 Honda Marine said it has a new and expanded commercial and government warranty program for marine engines and related products. Alumacraft Boat Co. signed an agreement with Honda Marine to provide a new inventory finance program. 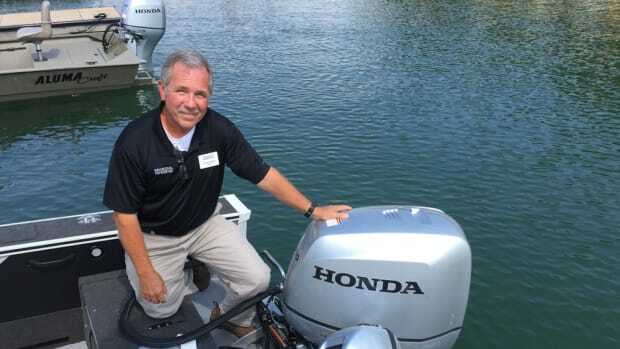 Honda Marine chose inventory finance company Northpoint Commercial Finance as the exclusive provider of a new finance program.